This month we focus on South America's two largest economies, which have taken a hard right turn. 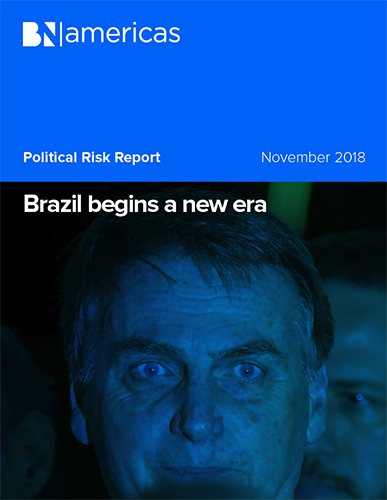 While Jair Bolsonaro's future government is generating equal parts enthusiasm and trepidation in Brazil, his Argentine counterpart Mauricio Macri fights for his political life ahead of the 2019 elections. We also analyzed AMLO's Mexico City airport decision and reforms being debated in Chile and Colombia.